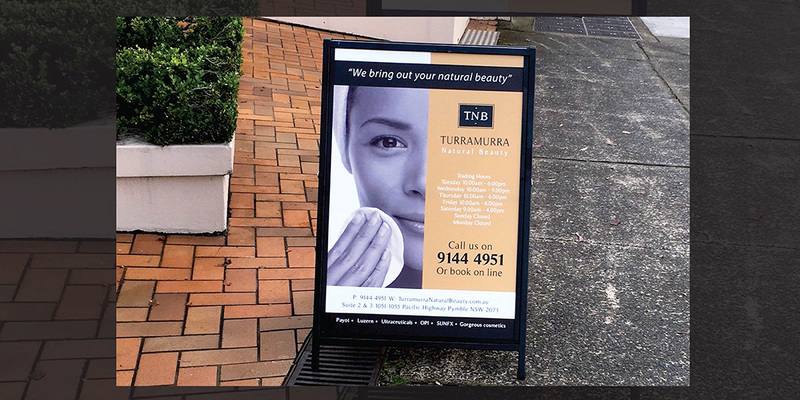 One of Sydney’s top beauty salons, which continues to care for the skin of Sydney’s North Shore inhabitants for over 40 years. Internationally recognised as an educator and trainer, multiple award winner and individually selected to visit Paris with the illustrious Payot team. 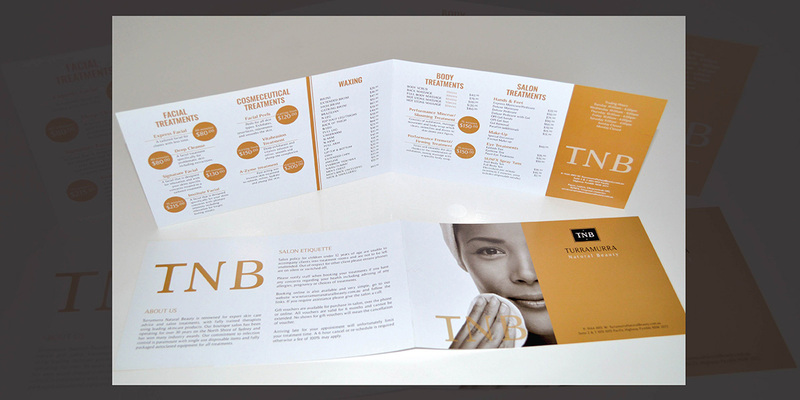 The owner of TNB Beauty Salon is a true expert and leader in her dedicated field. 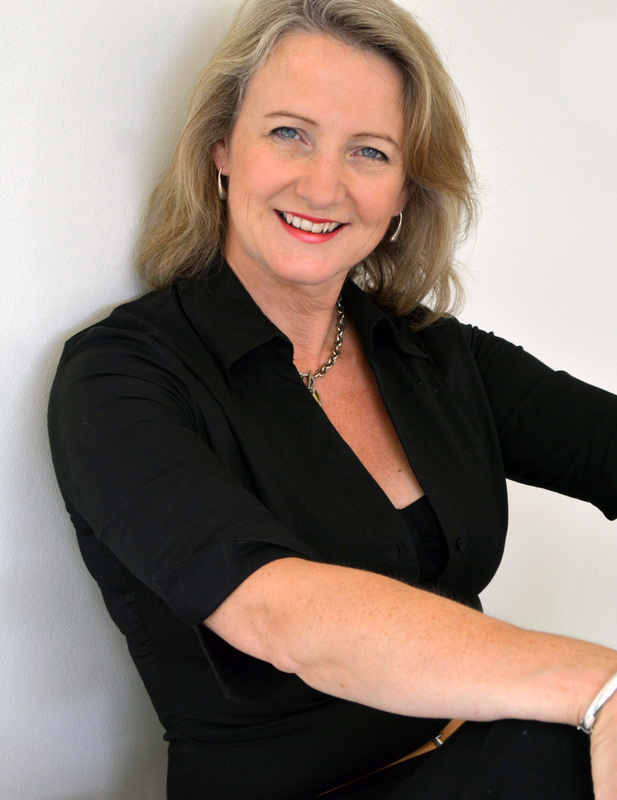 Upon the internal review from Living Lines it revealed that beneath the business visual representation and public persona didn’t match the calibre of expertise within the company structure. 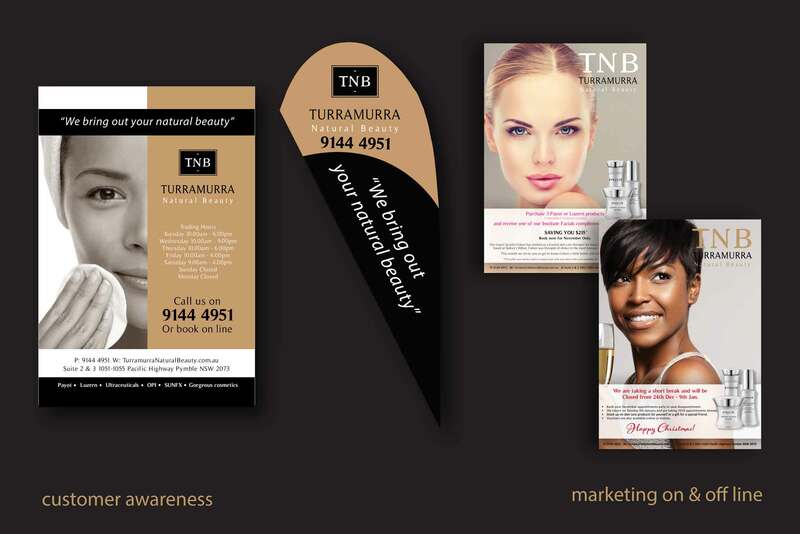 The brand is clearly recognised within the community, with loyal a customer base and somewhat strong repeat business. The primary concerns appear to be the decline of new customers and the reoccurrence of the loyal clientele seems to have declined. 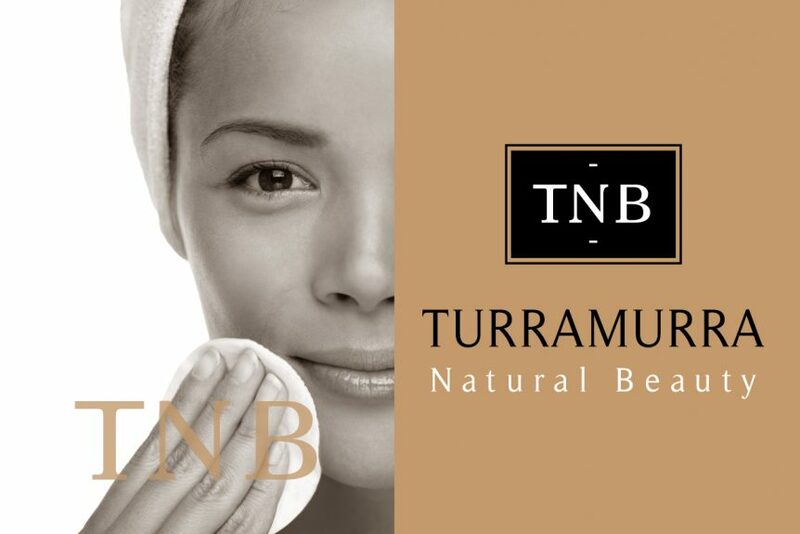 Obviously, the business of beauty has changed in the past 40 years and TNB Beauty Salon needs to be aligned with that change. 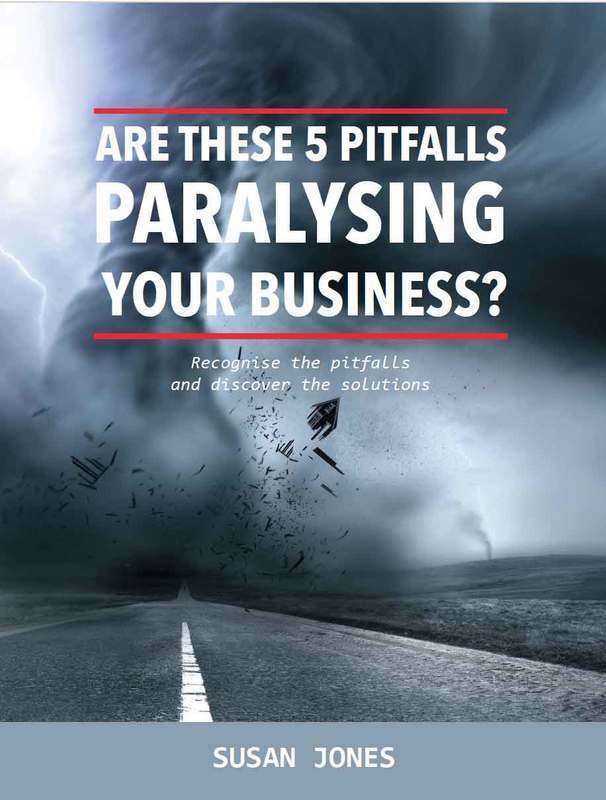 The business needs to represent its expertise clearer, indicating its specific market and building strategies to attract new clients. 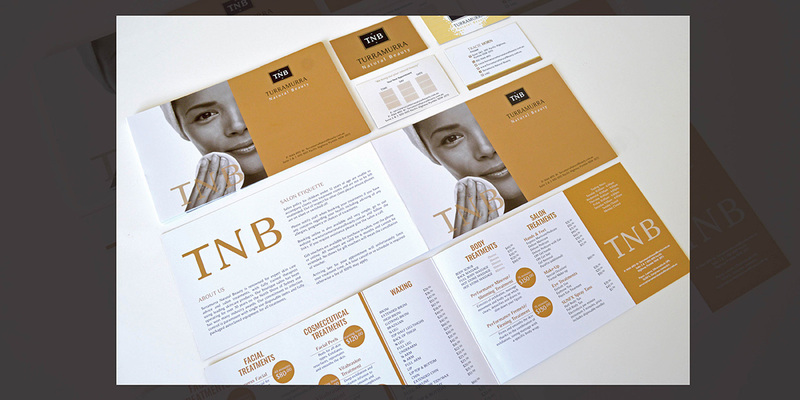 Living Lines initially utilised an abbreviated form of the business name when creating a new brand concept. This competed more visibly against competitors, and set to work building on the unique brand DNA. 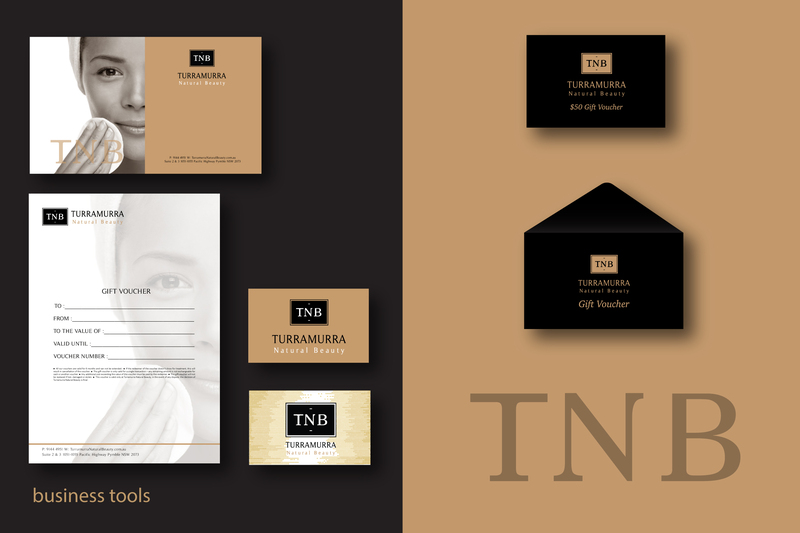 New company propositions where developed that resonated positively with existing and potential customers. Living Lines principally concentrated on the design and creation of every touch point with the customer. 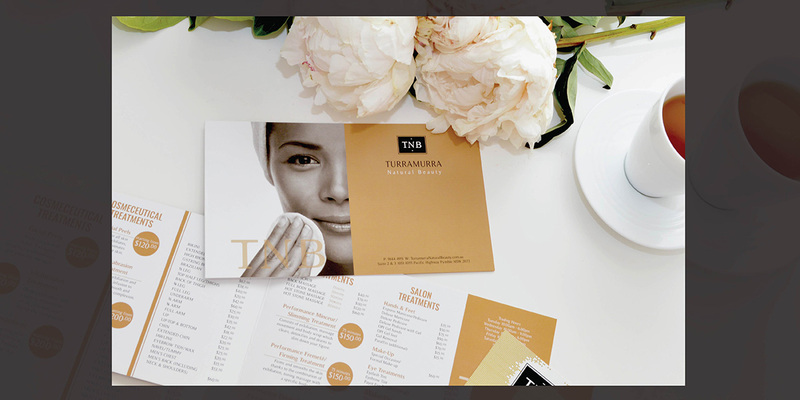 From the new logo and identity, through to business tools, pricing & in-store POS, marketing material (on and off line), salon look and feel and signage. 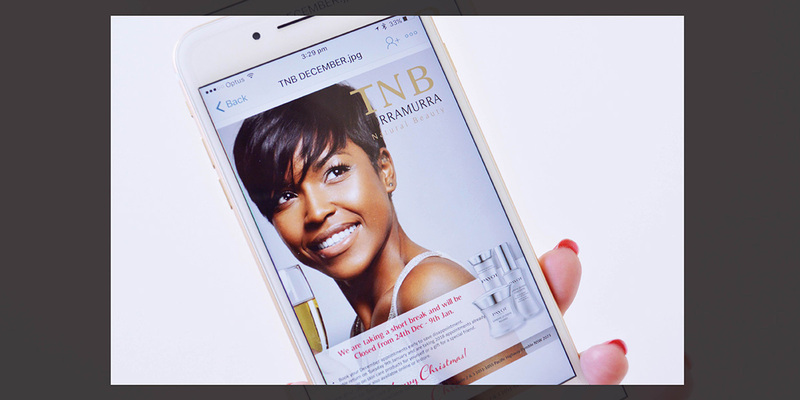 This ultimately created a consistent and flawless customer-centric experience. my Beauty Salon. 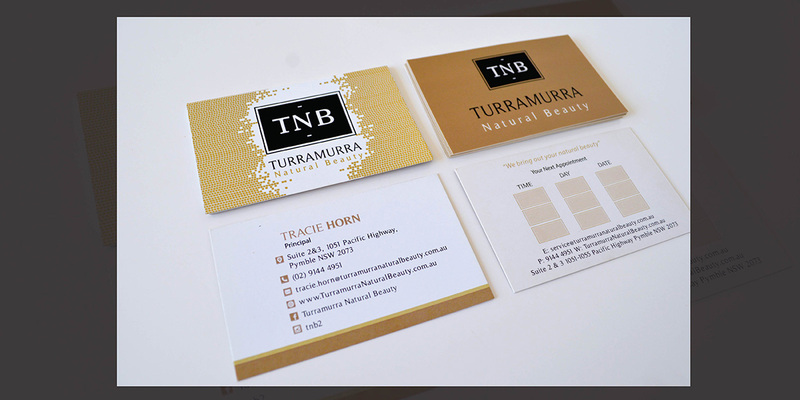 Susan quickly understood my business and was able to deliver solutions which revealed a beautiful and complete branding package for Turramurra Natural Beauty.